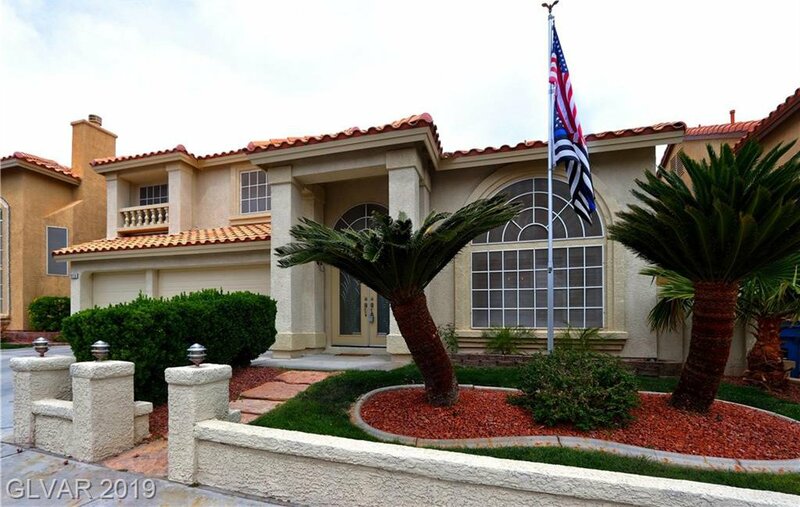 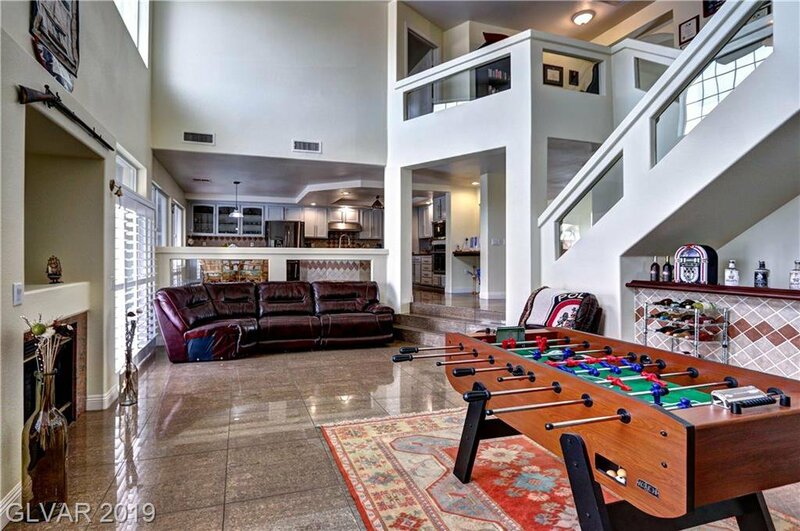 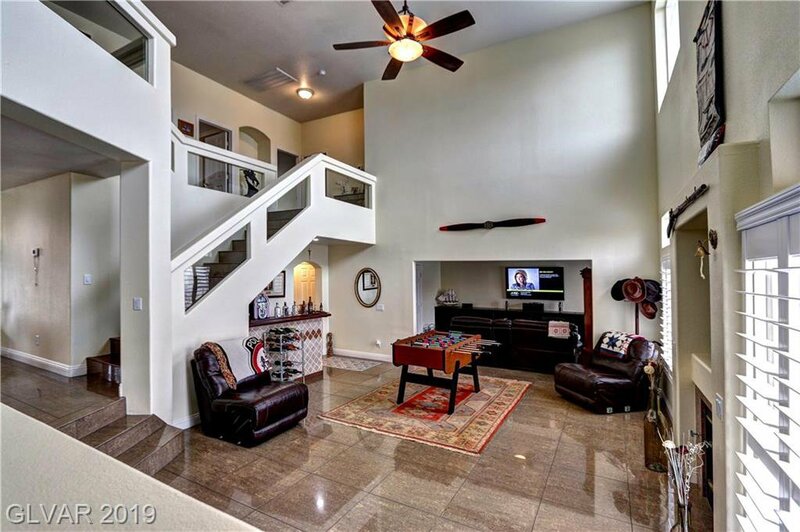 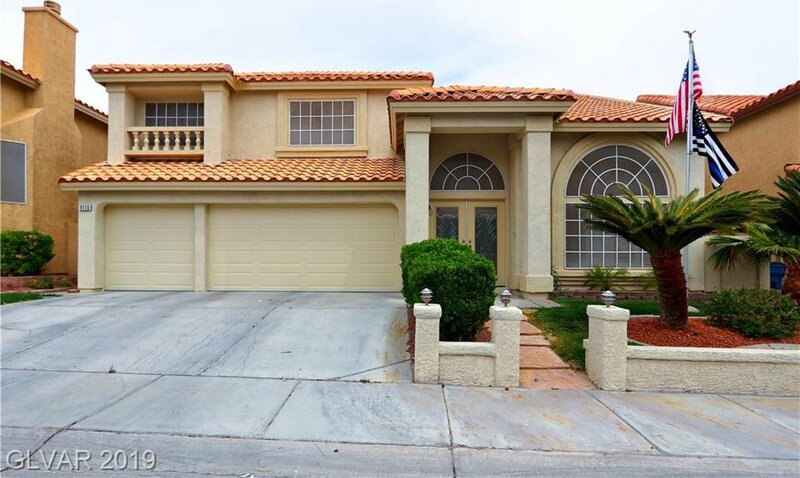 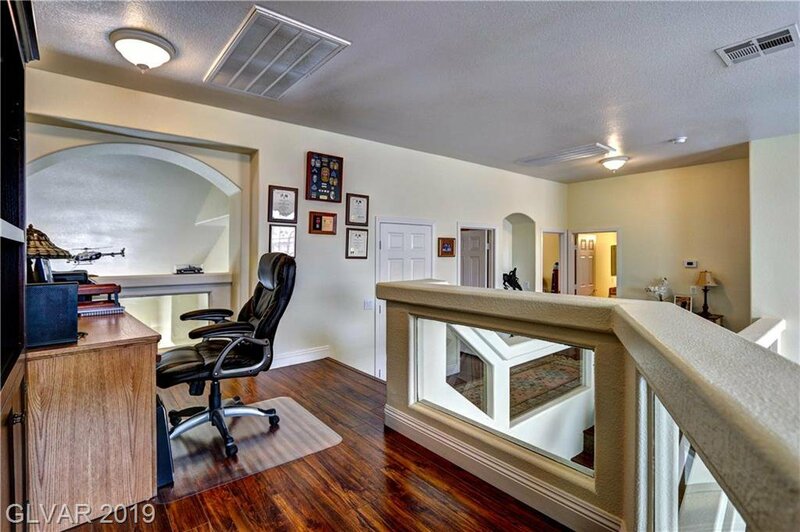 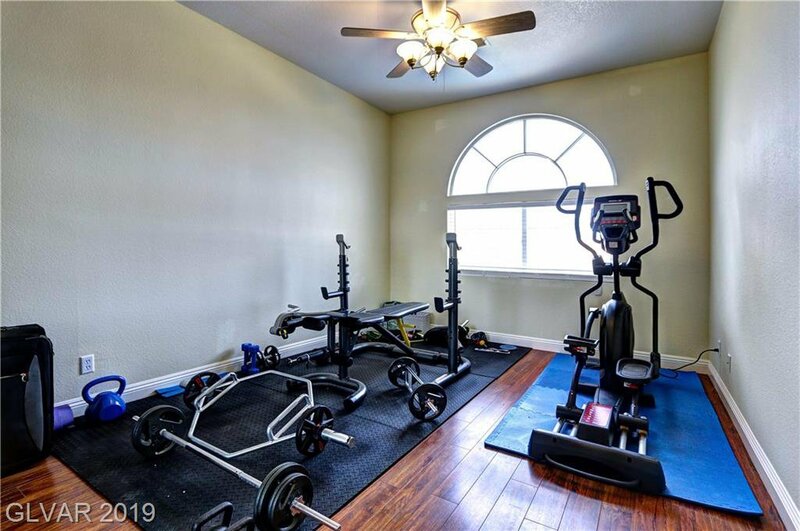 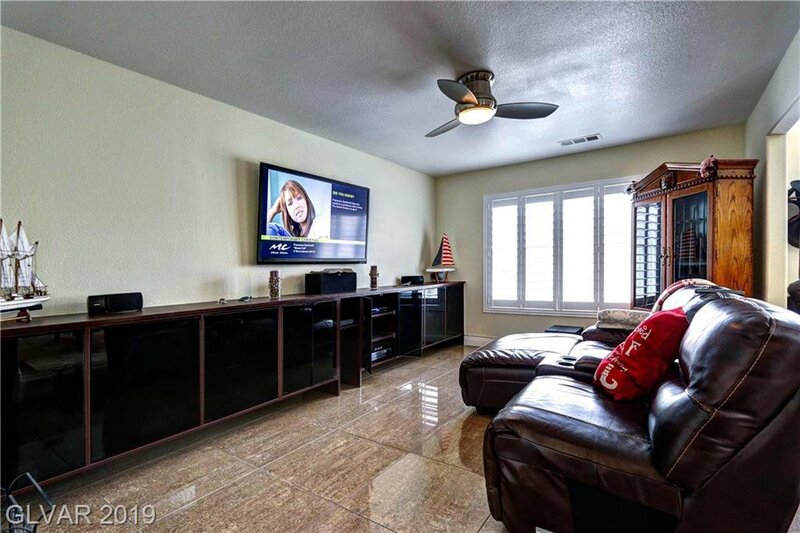 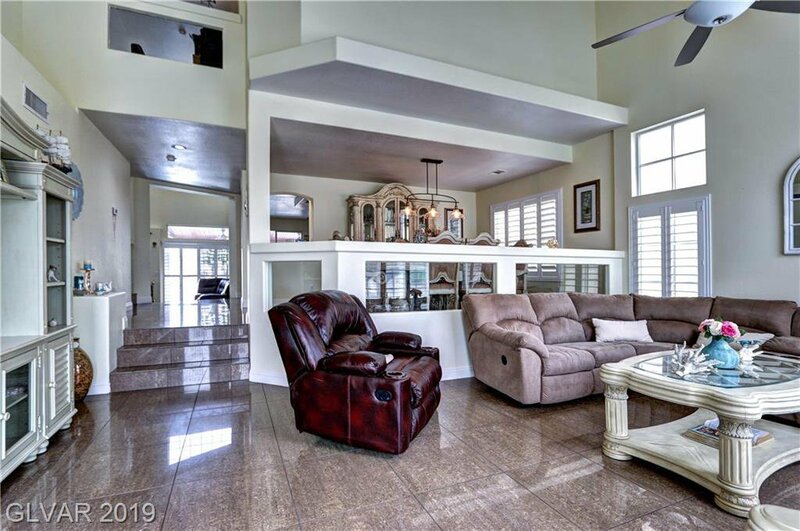 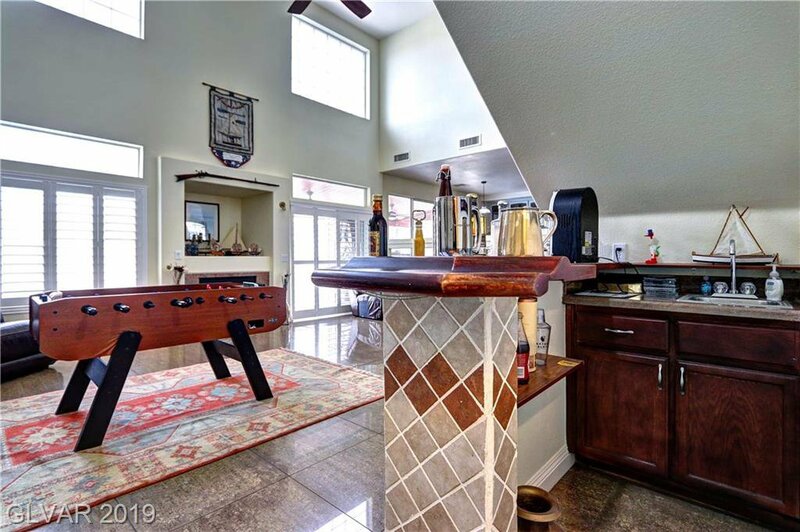 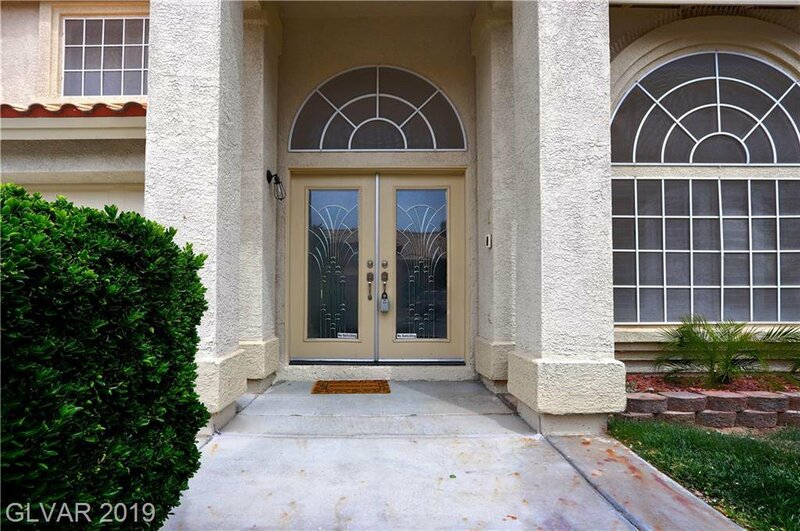 Gorgeous 4 bedroom + den! 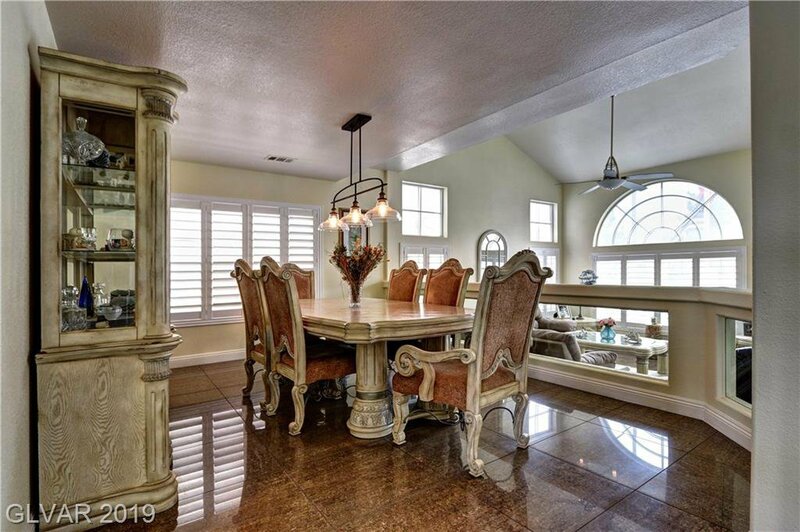 Formal living/dining room, separate family room with cozy fireplace. 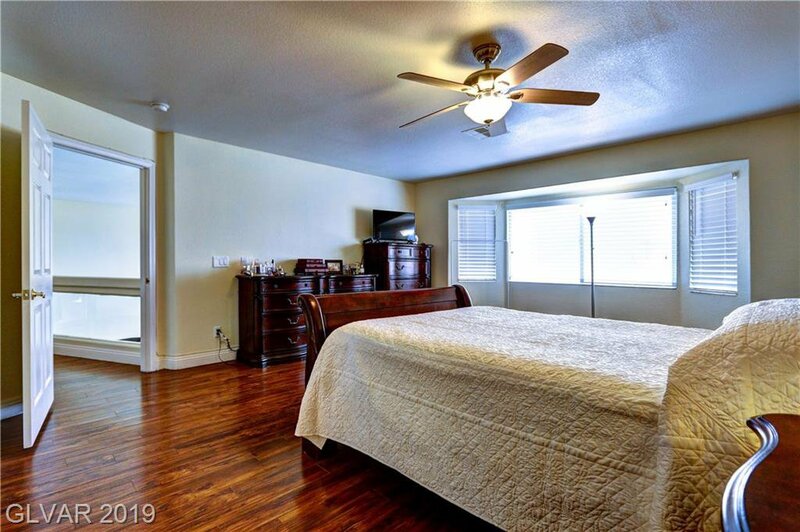 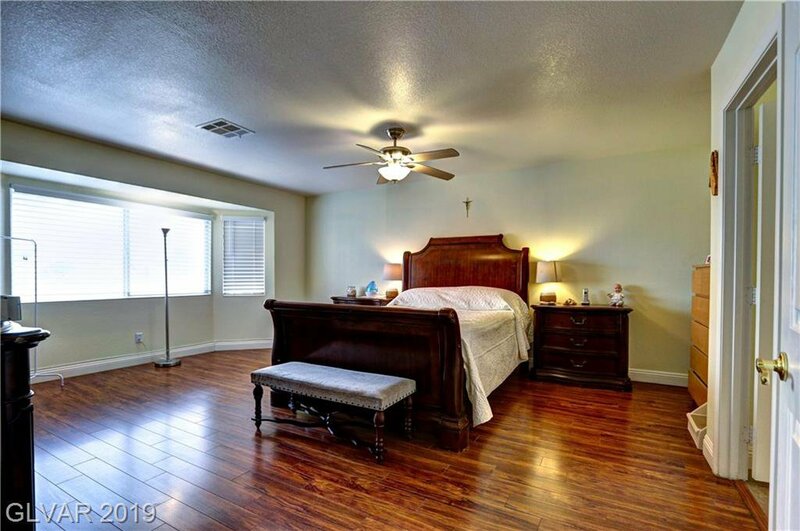 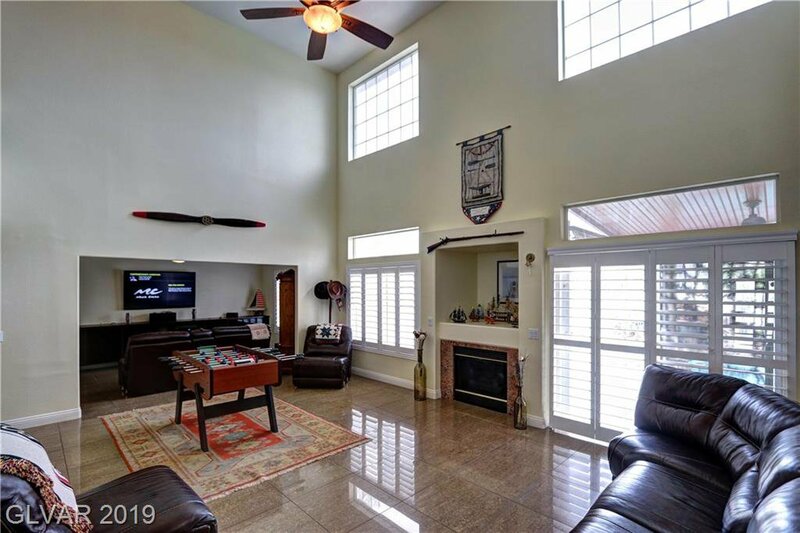 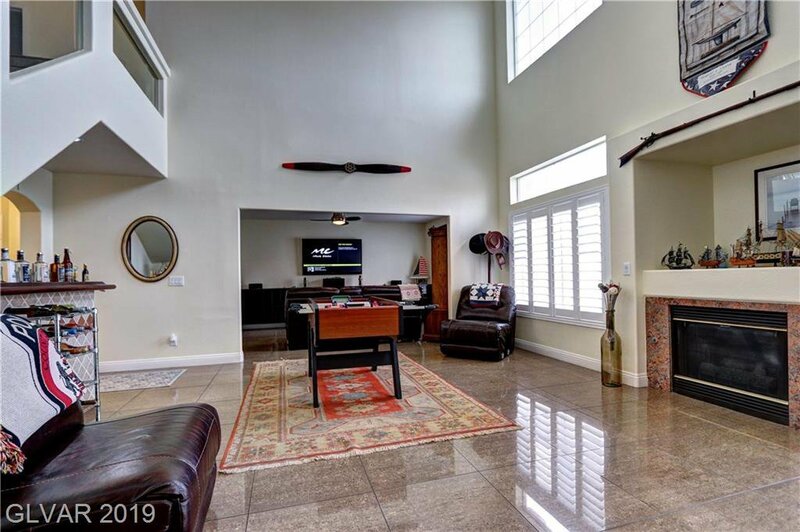 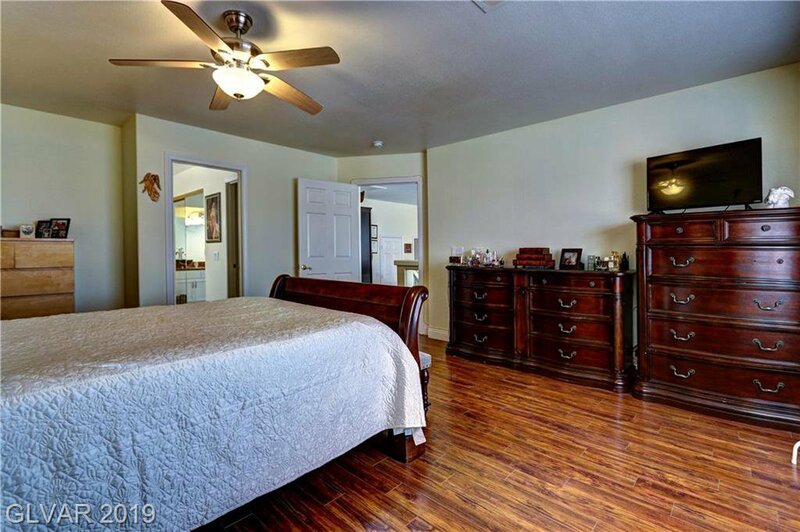 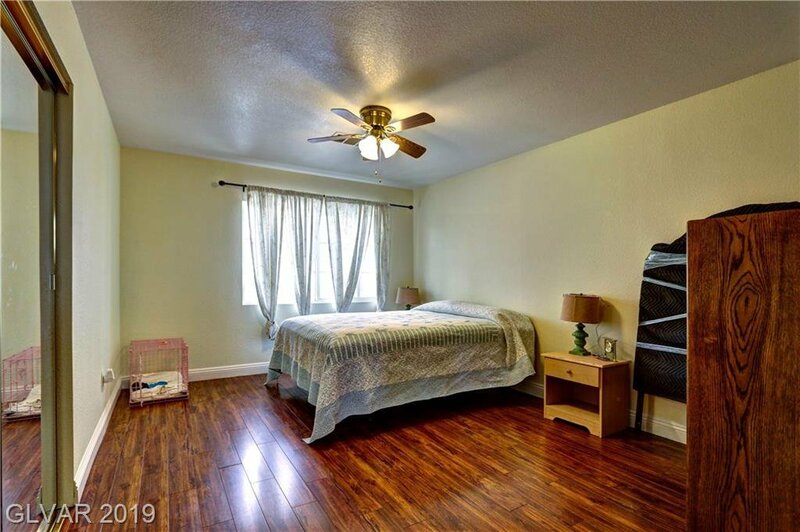 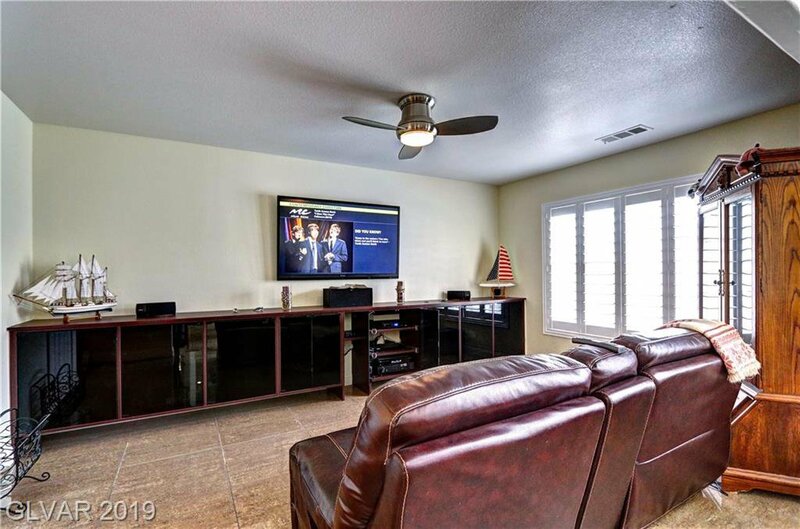 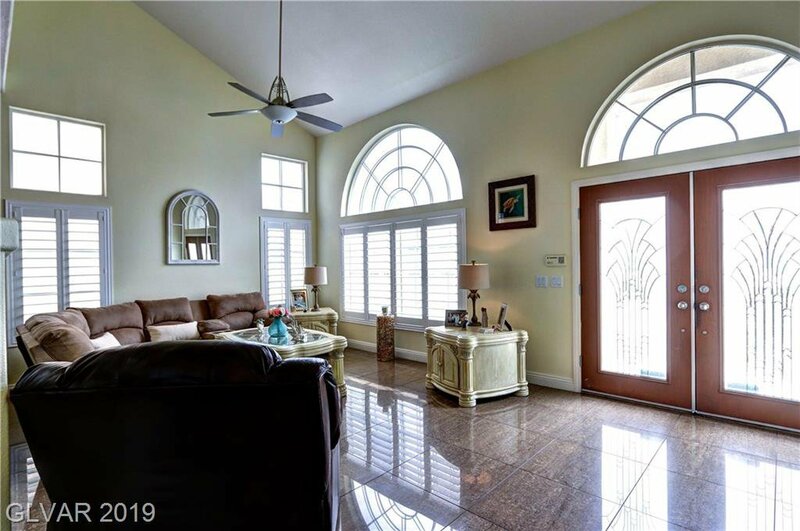 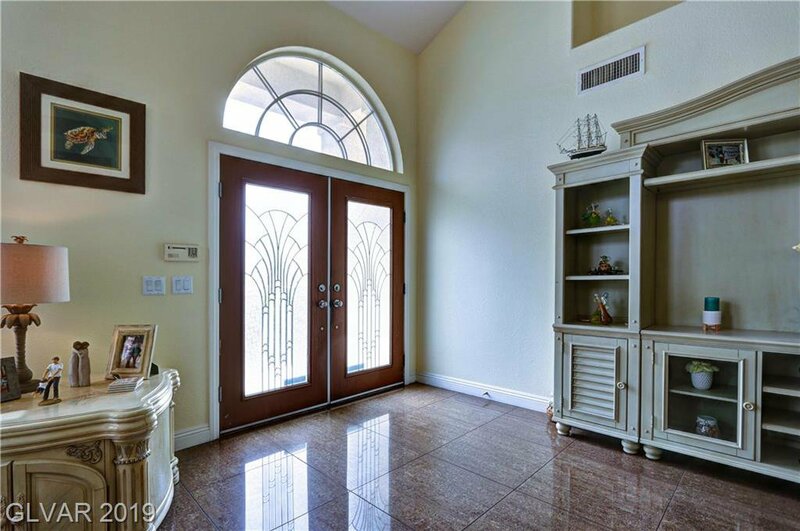 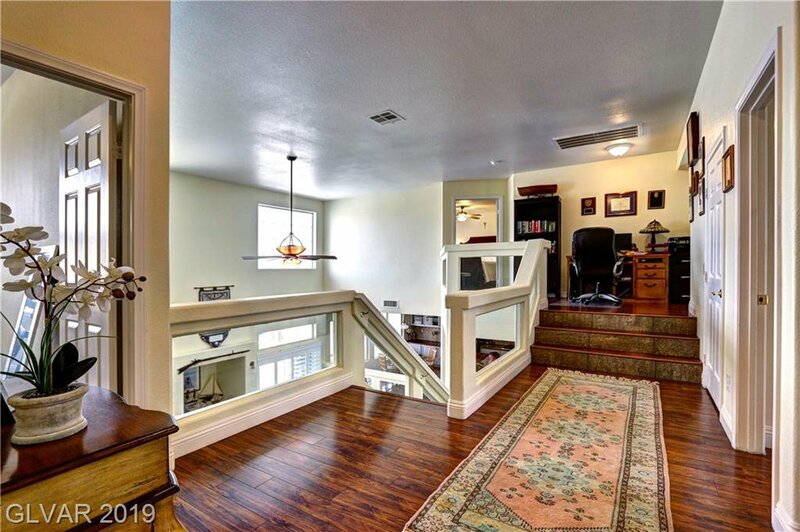 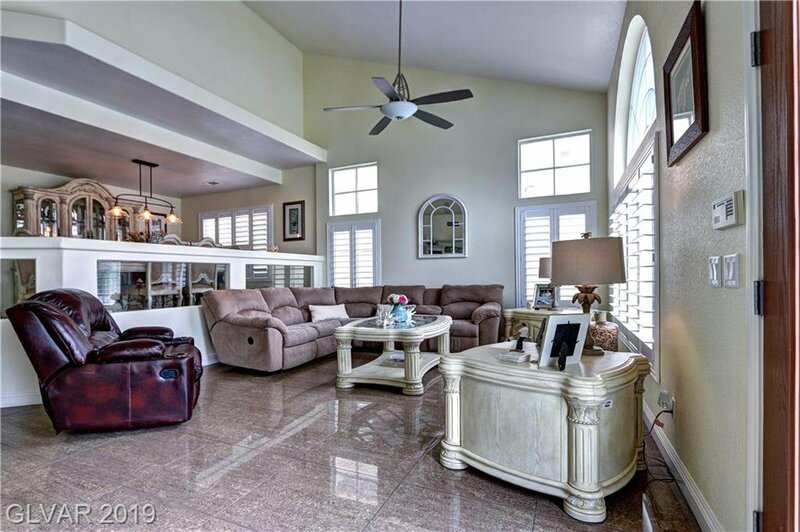 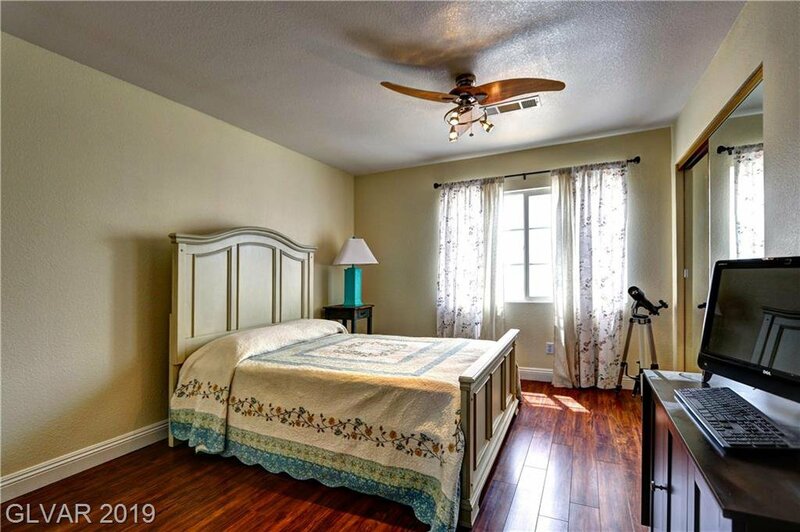 Vaulted ceilings, shutters throughout. 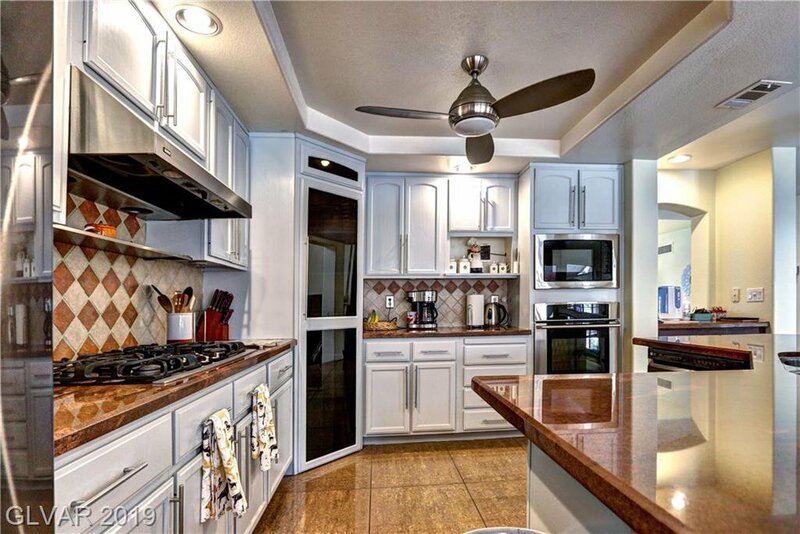 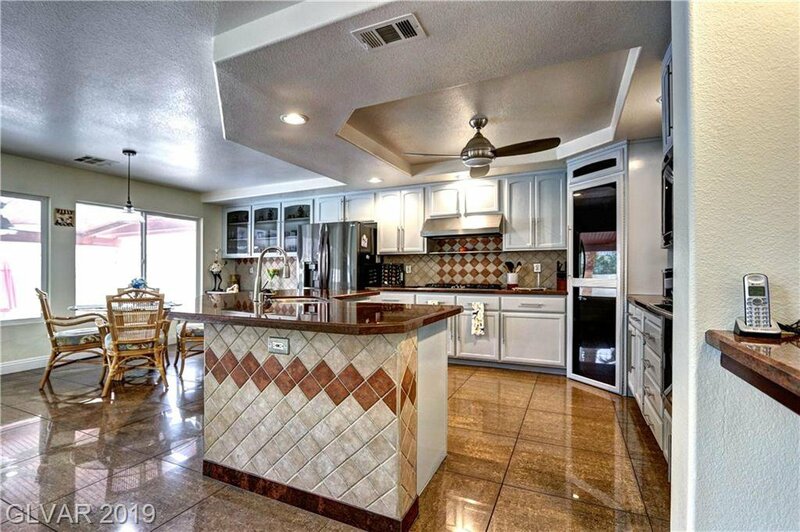 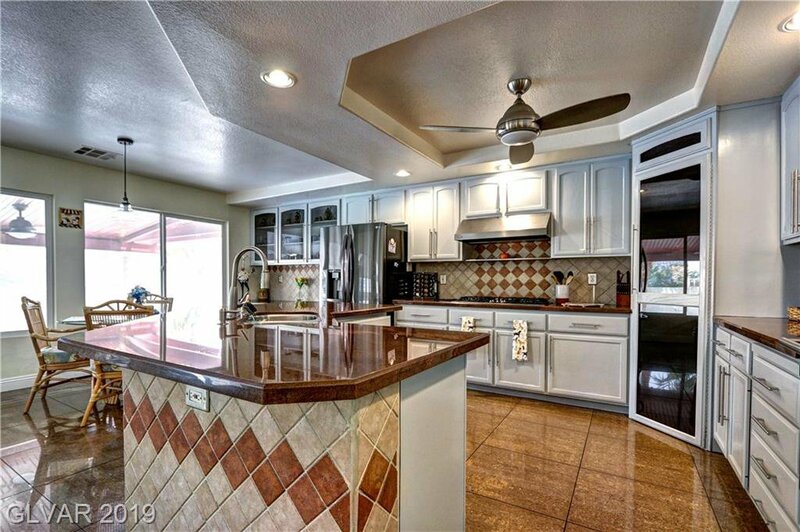 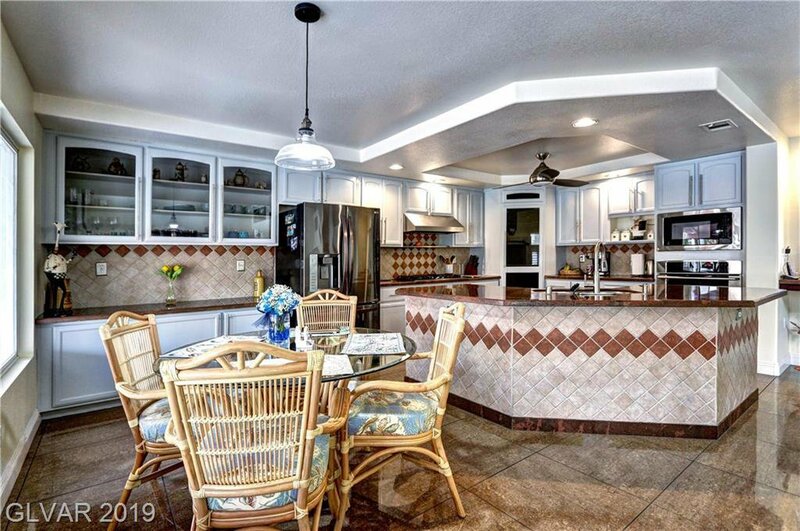 Kitchen features island, granite counters, custom cabinets and pantry. 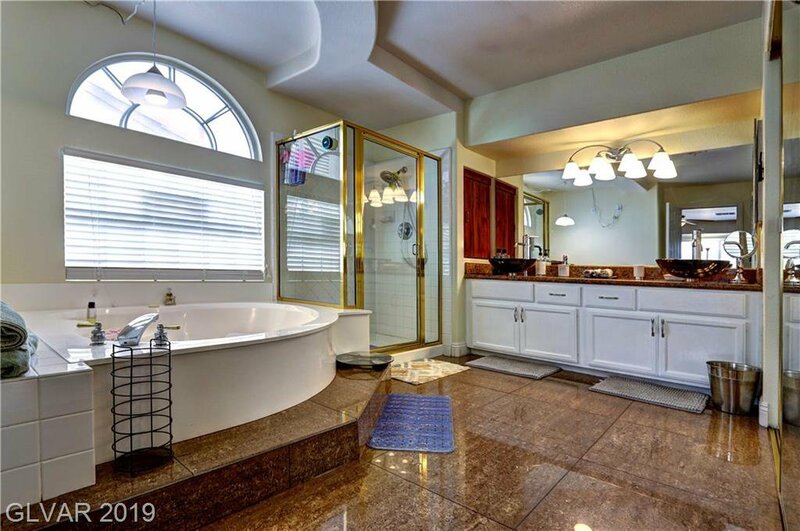 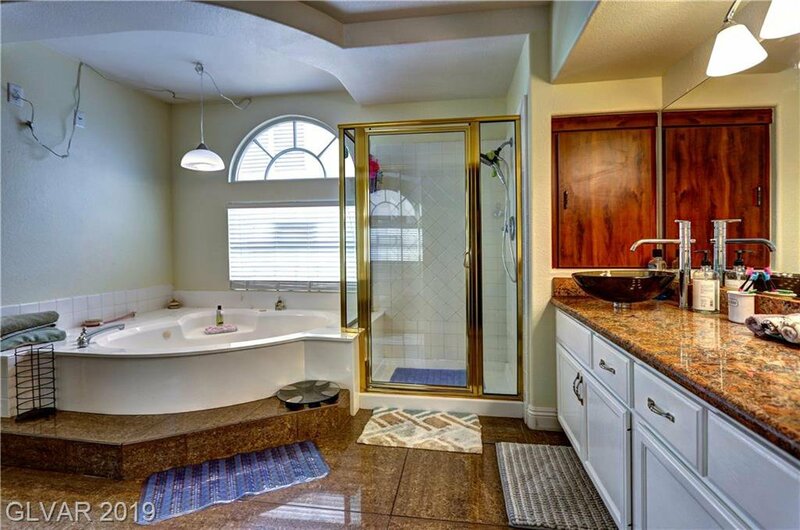 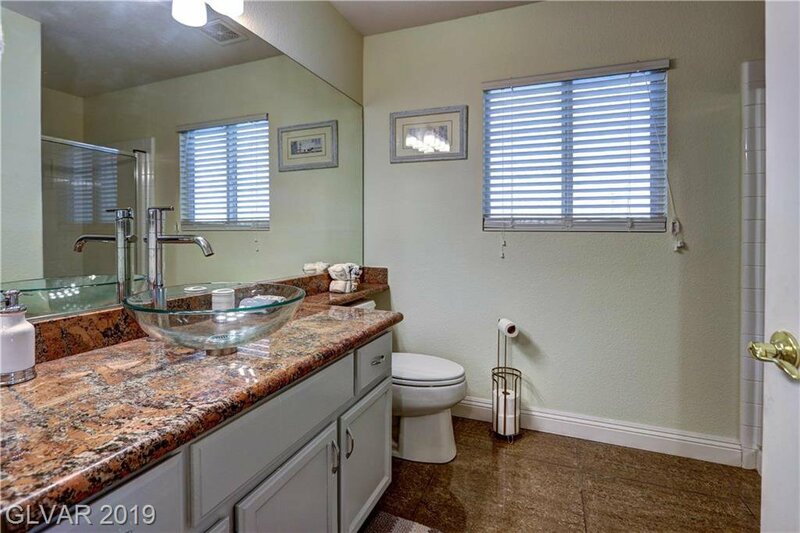 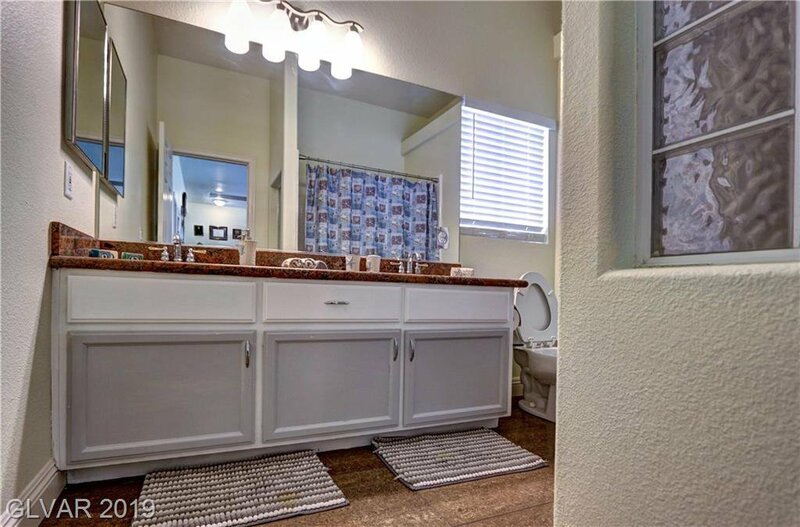 Large master with granite counters, dual vessel vanities, separate shower and tub. 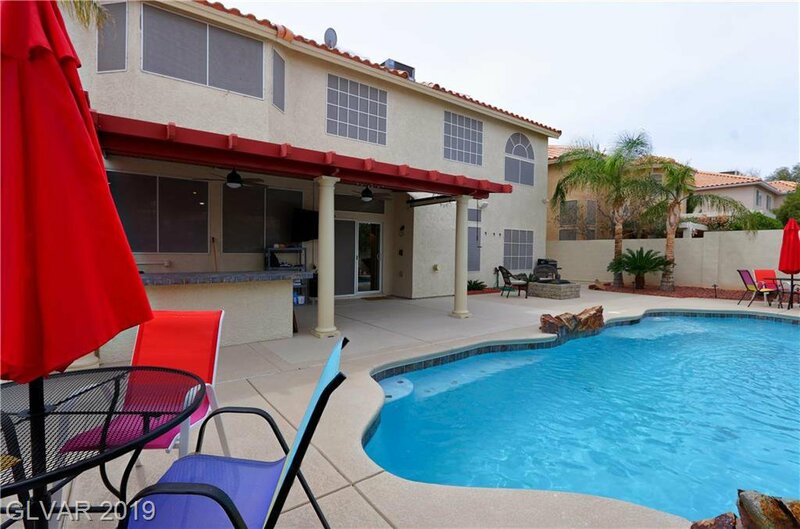 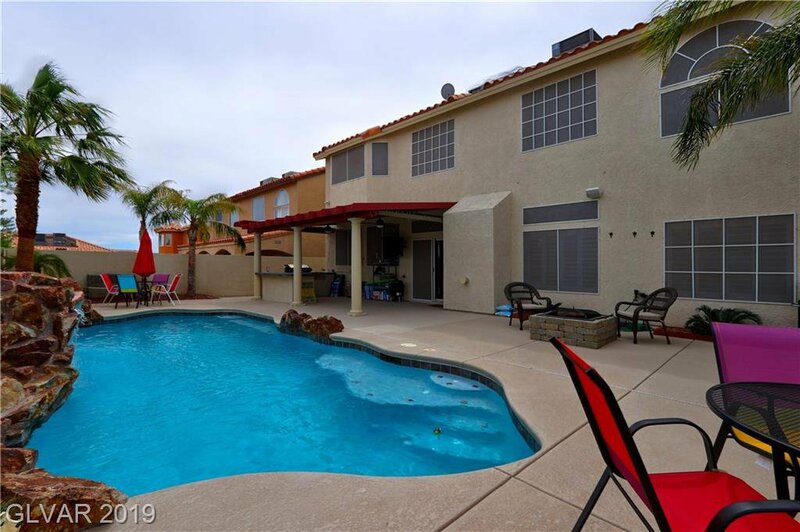 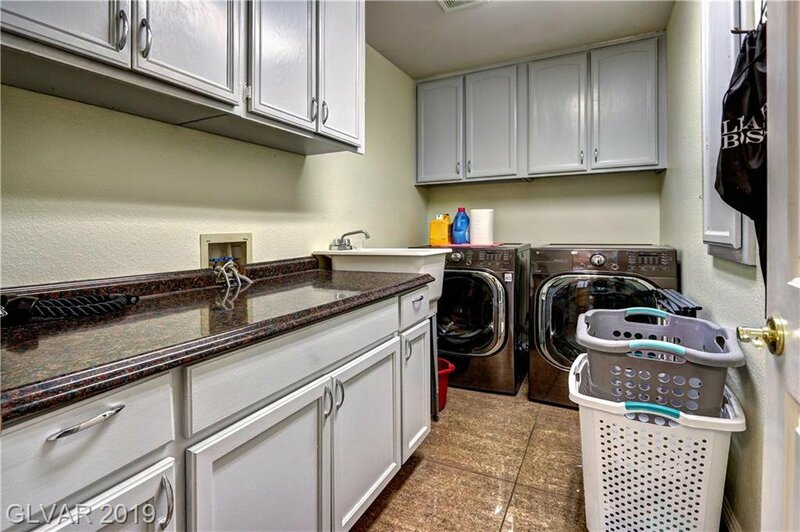 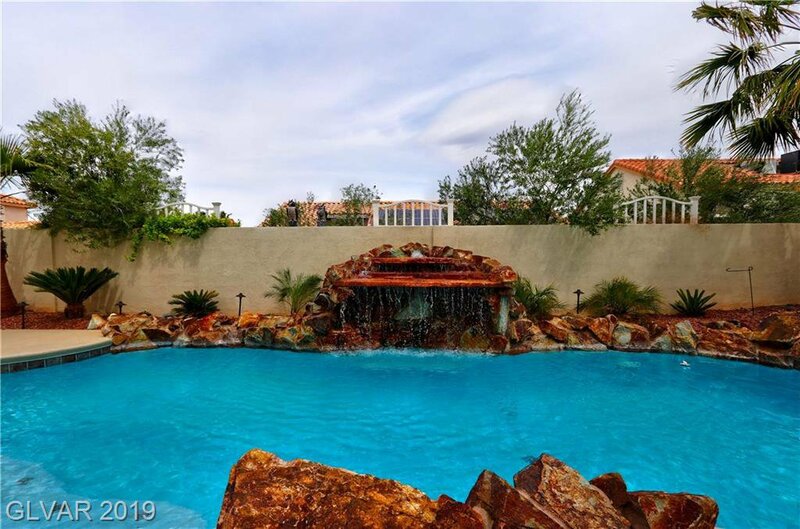 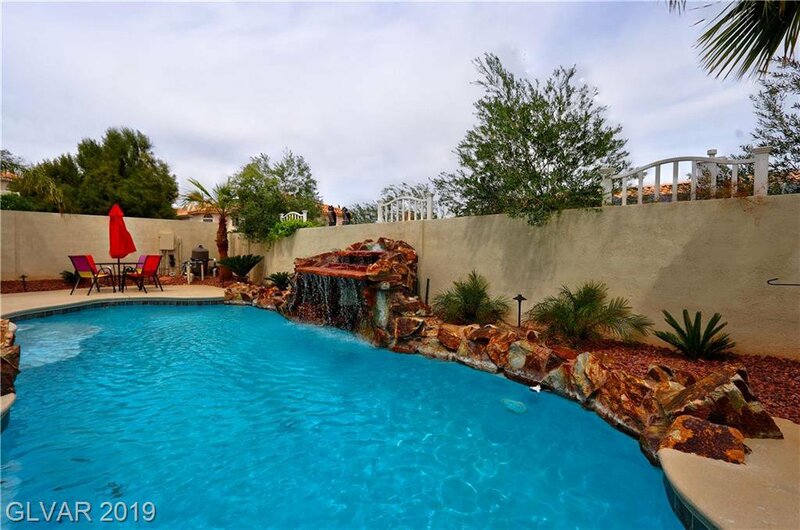 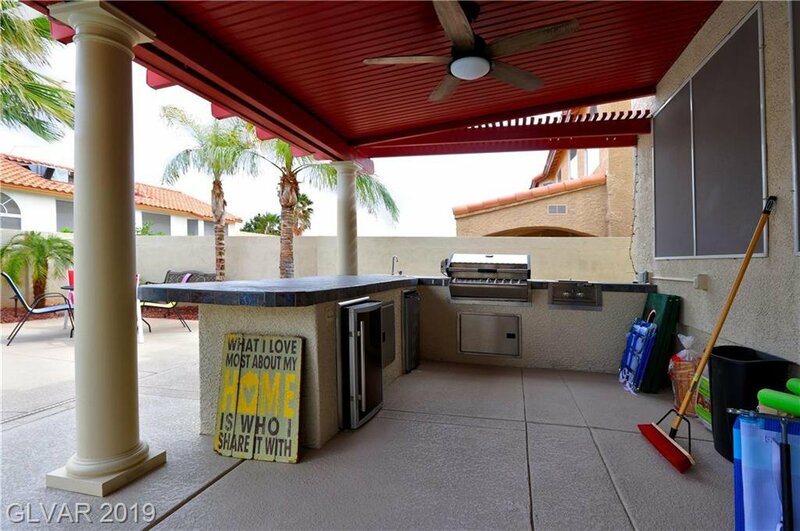 Backyard oasis with covered patio, sparkling pool and waterfall, outdoor kitchen with fridge, gas grill & sink.